Life is a thread, intrinsically weaving together all aspects of the self. The body, our relationships, work, diet, exercise and self-care are intertwined to create the living human experience. At Sutra Healing Arts we offer the opportunity to grow and strengthen in all areas, using techniques and strategies to live a vibrant & healthy life. As humans, we are passionate and curious by nature. At Sutra Healing Arts, you will find that our approach follows an individually tailored path, each session unique and driven by the curiosities and needs of the body and mind. We aim to provide exceptional bodywork using various modalities. We offer customized session that can include Therapeutic Massage, Deep Tissue Massage, Craniosacral Therapy, Myofascial Release, Manual Lymphatic Drainage, Ashiatsu & Reiki. 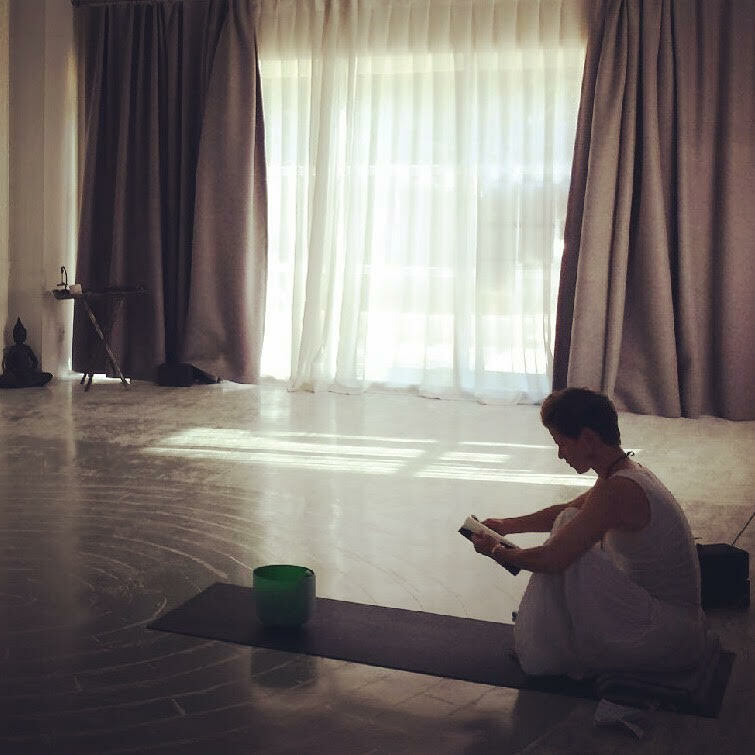 We offer private and small group yoga classes with emphasis on mindful movement, breathing techniques and meditation. Sutra Healing Arts practices thoughtful yoga instruction to promote both physical and mental well-being. Our goal is to elevate and educate the mind & body through movement and breath work.